Beautiful home in Lascassas with Covered Back porch! Kitchen has granite tops, tile backsplash and custom cabinets. 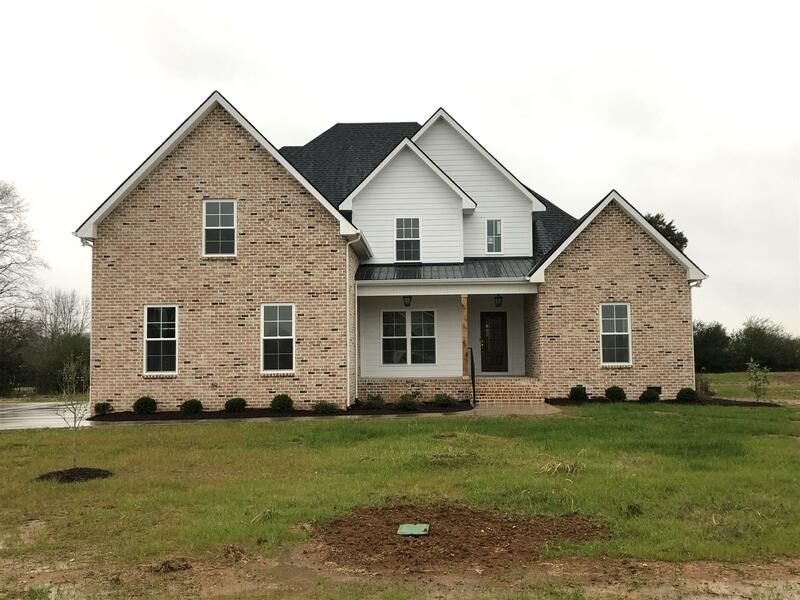 beautiful floors with HW steps, tile in all baths and laundry, master has tile shower and custom closet, tasteful trim throughout and a large bonus room!